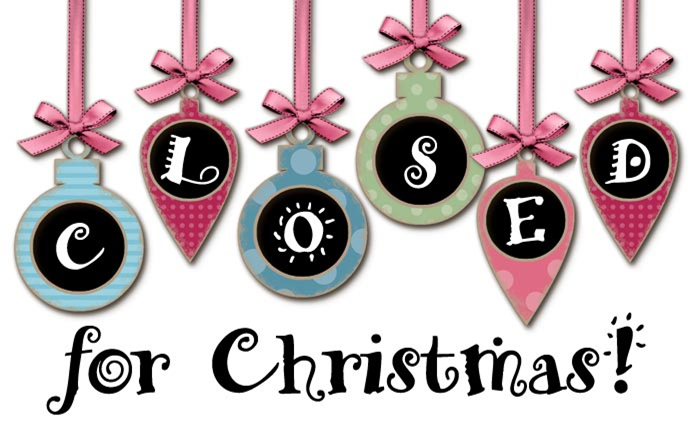 Cut Up and Sew will be closed from Monday, December 24, 2018 through Tuesday, January 1, 2019, to celebrate the Christmas and New Year holidays and to spend time with family and friends. We will reopen Wednesday, January 2, 2019 at 10:00 a.m.
Best wishes for a Merry Christmas and a Happy New Year! !